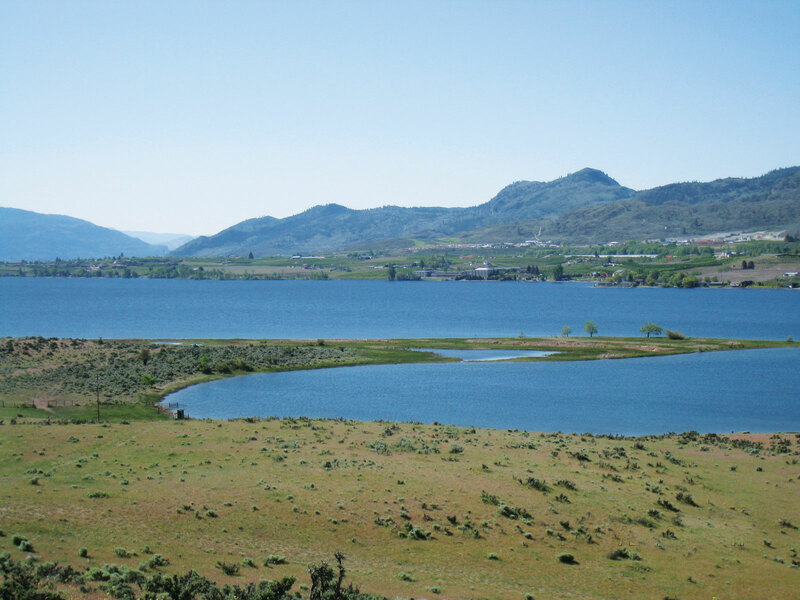 Personal trust seals First Nations development deal with The Cottages at Osoyoos Lake. If you happen upon a vintage Airstream trailer hurtling down the highway this summer, it’s likely you’ll be hit with a silver bullet of nostalgia. Don’t think for a second that’s accidental. “I can remember when I was a kid sitting on the fruit stand watching those trailers come by and thinking, ‘man oh man, I wish I was rich enough to have one of those,’” says Chilliwack-based developer Eric Van Maren, who is now 56. He’s betting most will revel in the blast from the past when they catch a glimpse of the mobile sales centre for his latest project, The Cottages at Osoyoos Lake, making the rounds in B.C. and Alberta this summer. Situated on 28 hectares of lakefront property and rolling hills near the town of Oliver, The Cottages promises a Rockwellian fantasy harkening back to a simpler time when kids played barefoot and didn’t come home until dark, neighbours chatted over lazy barbecues and afternoon naps were de rigueur. But there’s one aspect of cottage history Van Maren is happy to leave behind: the fraught, often exploitive relationship between First Nations landholders and non-native developers. “I think there are a lot of examples of people approaching natives with the idea that they can make a big score and either get the property super cheap or enter into some kind of a deal that’s really one-sided,” he says. The respect was mutual. A shrewd negotiator, Stelkia had already turned down two lucrative offers from developers who failed to pass her gut test. “I’ll take a liking to a person right away or not. Let’s put it that way,” she says, taking a breather from ranching the land her family has worked for generations. It was with family in mind that Stelkia began searching for a development deal of her own in 2007, after drought hit the region and business fell off. A mother of four who has to stop and tally her grandchildren (she has 11, plus four great-grandkids), Stelkia wanted assurance that if and when she chose to develop, the deal would be on her terms and in her family’s best interest. Van Maren won her over with his willingness to collaborate and pressure-free tactics, including months of meeting face-to-face, with nary a mention of paperwork. “I believe in partnership and as we went along I really trusted Eric; he was really true to his word,” Stelkia says. Conversely, Van Maren was surprised by Stelkia’s ability to separate emotion from business, which she demonstrated by ending one particularly tense negotiation with the offer of a hug. Together, the two negotiated a “significant seven-figure sum” for Stelkia and an ambitious $100-million development, but they also achieved a rare level of trust to complete the sensitive transaction, which eventually gave rise to an unconventional friendship. 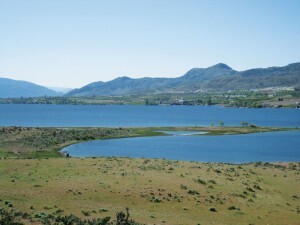 Due to federal regulations, the Osoyoos Indian Band was required to approve the 99-year lease in a referendum. It did handily, with nearly 70 per cent voting in support. Van Maren credits his bond with Stelkia for bringing the rest of the band on board. “Jane was very outspoken about how this was good, not only for her but for the band as a whole,” Van Maren says, adding the band can expect to gain $1,500 per unit sold plus an estimated $400,000 to $500,000 in annual net tax revenue.